On Thursday afternoon, long-time board member Fred Morrison stepped down as chair of the Drum Corps International Board of Directors. Morrison has served on the DCI Board since 2010 and is executive director of the DCI World Class Crossmen Drum and Bugle Corps, based in San Antonio, Texas. He wanted the board to be able to continue the important work of improving the policies and procedures to safeguard all participants in the DCI community. Morrison wrote, "Although done with a very heavy heart, I believe this is the appropriate course of action rather than have my decisions within my own corps continue to be a distraction to the DCI family." Under Morrison’s leadership, DCI has experienced a period of unprecedented growth. 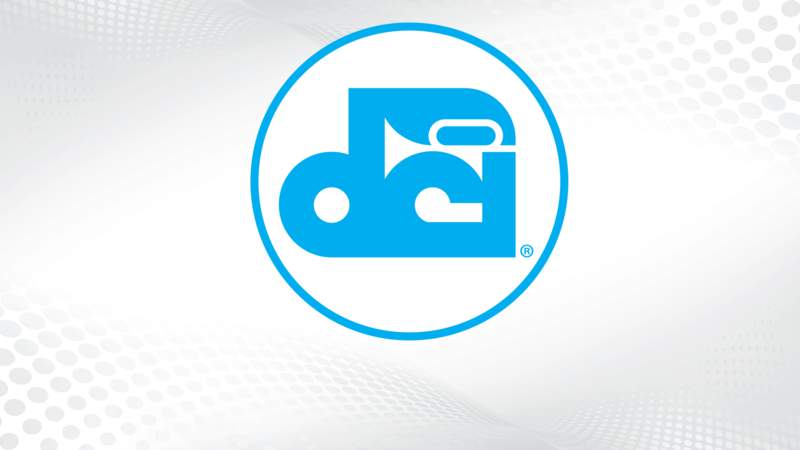 He was instrumental in guiding development of Drum Corps International’s 2017 Strategic Plan, which laid the groundwork for the current focus on participant safety and well-being. Board vice-chair Chris Komnick said, "Fred has fulfilled his leadership role with incredible passion—always with a focus on the best interests of DCI. We are grateful for his service." Upon accepting Morrison’s resignation, the board elected New Mexico lawyer Kathy Black as its new chair. She is an attorney for the U.S. Department of Agriculture, representing the U.S. Forest Service in civil rights matters and joined the DCI Board of Directors in 2016. Black is an Indianapolis native and is an accomplished jazz, rock and blues drummer. She marched as a member of the Guardsmen Drum and Bugle Corps and has long been an advocate for the marching arts. 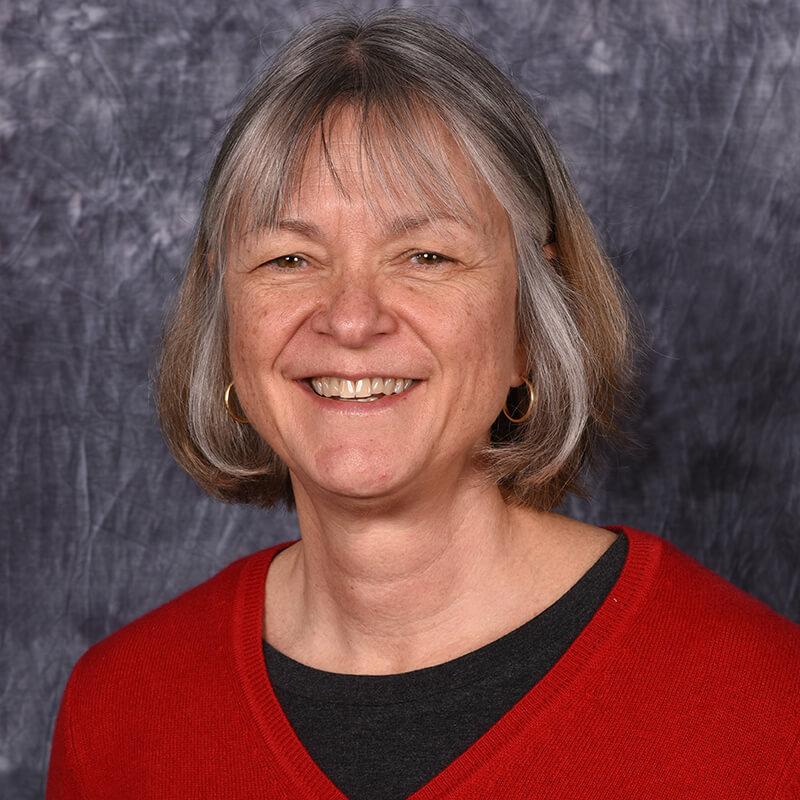 DCI Executive Director and CEO Dan Acheson said, "Kathy is an integral member of our board, and we look forward to her leadership. The DCI community will no doubt benefit from her efforts not only as the board’s new chair, but also through her newly established ‘IN STEP: Women in DCI’ initiative."